Visit us at our showroom, located at 620 Finlayson Street. We will bring to you the latest in premium countertop surfaces! 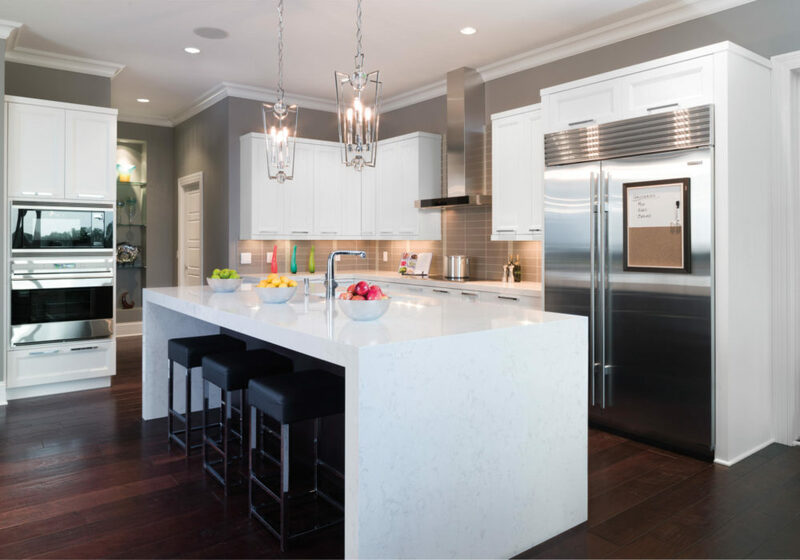 We’re focused on making each kitchen renovation project we undertake in Victoria an exciting journey that you captain. 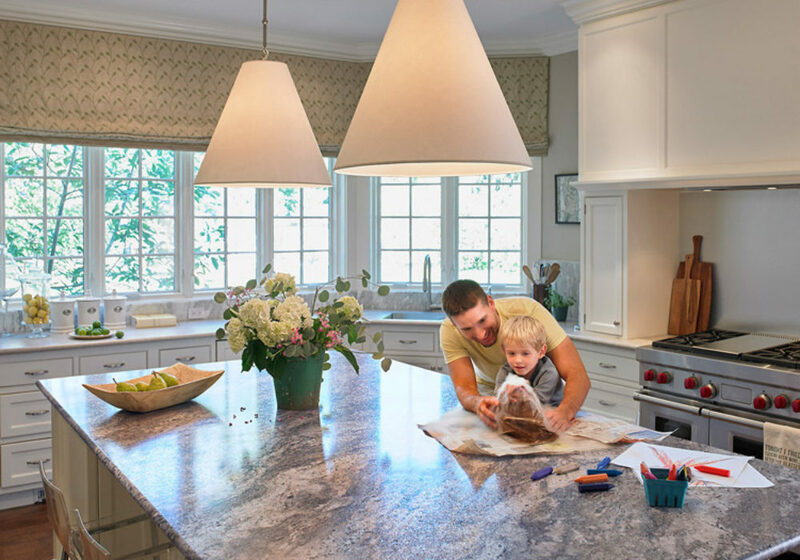 We have over 55 years’ experience selling, customizing and installing countertops! 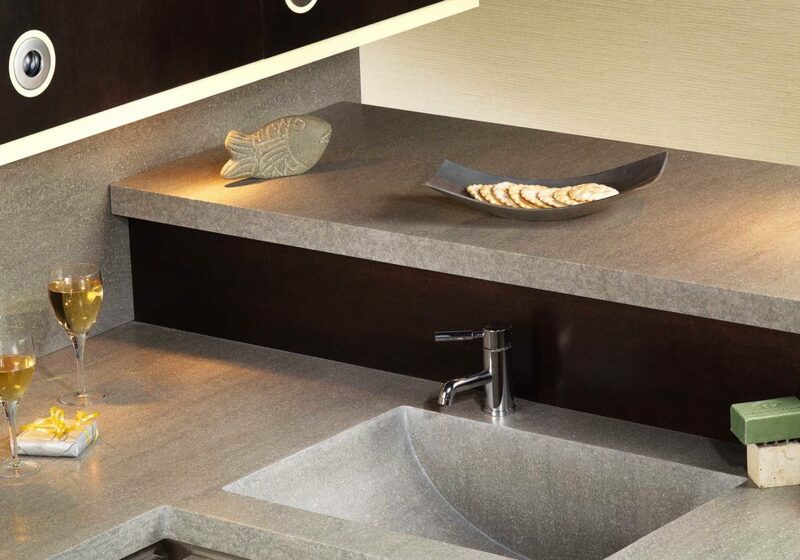 FLOFORM’s Victoria location has a number of options from the top names in sinks, like Kohler, Corian, and Karran. 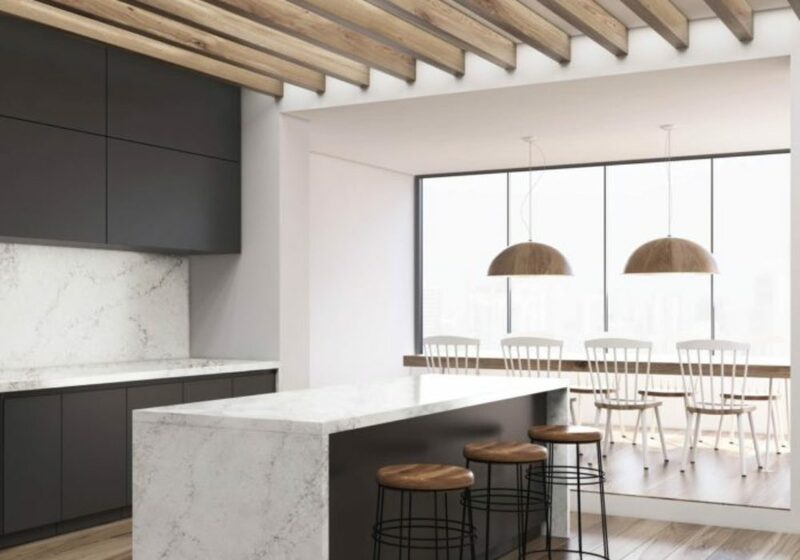 FLOFORM Victoria offers kitchen countertops in a variety of materials, like elegant and durable quartz, flexible solid surfaces, easy to maintain laminate, and warm and unique wood. 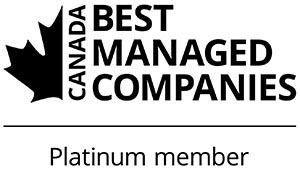 At FLOFORM we want to maintain our status as the best Victoria countertops company.